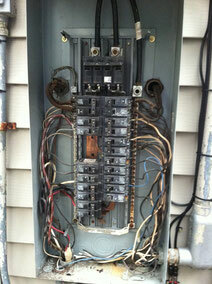 Products and Services - Purdy Electric Co., Inc. - All types of electrical work! 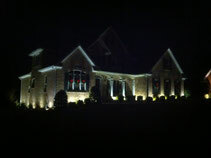 From high-end custom homes to remodels of any size! We provide the expertise and experience to exceed your expectations. 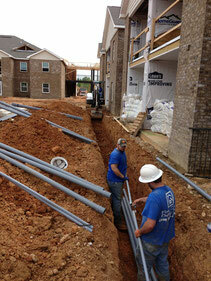 We can handle all types of commercial projects. From office buildings to apartment complexes. Whether you have an outlet that needs repair, or a panel that needs replacing, our qualified staff can meet your service and repair needs.